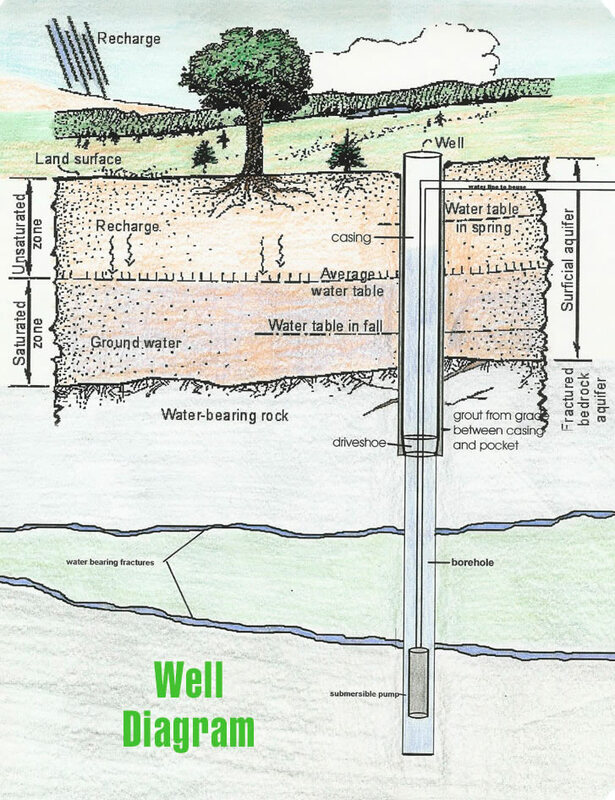 Water well repair – When the well stops working, we fix anything needed to make it work properly. 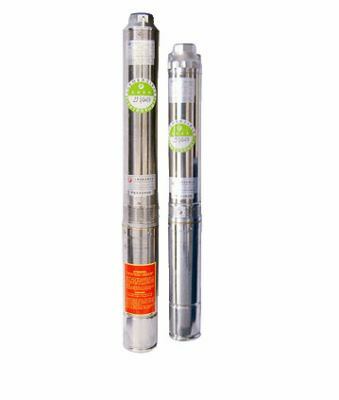 We repair all types of wells from 2” and larger. 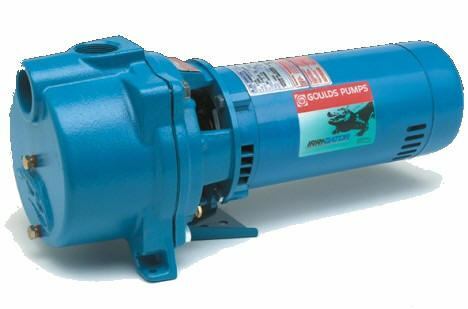 We specialize in 4” and larger submersible pumps, shallow well and deep well jet pumps and turbine pumps. 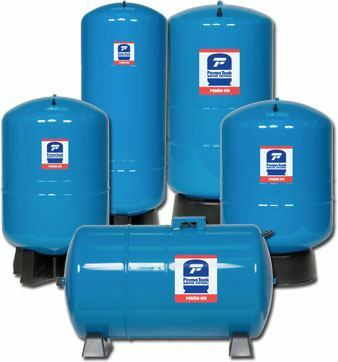 Water tanks – We install all sizes of galvanized and captive air bladder tanks. Water well maintenance – We offer annual maintenance schedules. 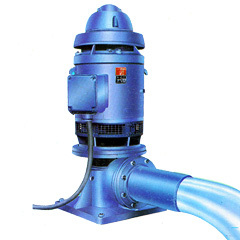 We check the well system for failing parts and ensure that everything is operating properly. Water well sanitation – Not only do we chlorinate wells to eliminate e-coli and coliform bacteria for safe water samples but sometimes it is necessary to chlorinate water systems for taste or odor problems. Give us a call if your water has an unusual odor or taste and we can assist you with solutions which may involve chlorinating your well or installation of a chlorination system to keep your water clean and pure. 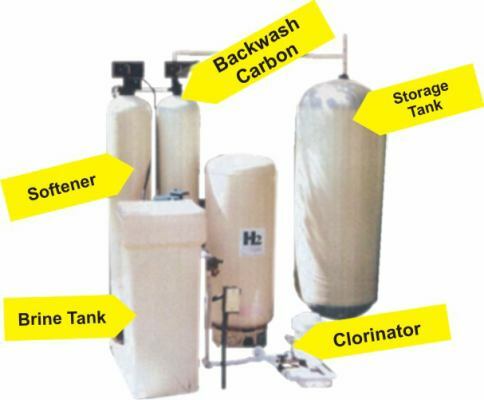 Water well softening and filtration – Our staff is trained in well water treatment installation and we can help you with your water quality problems. 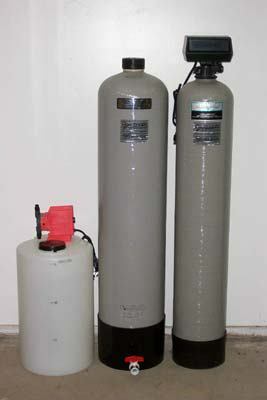 We offer comprehensive water softening and filtration services. Let us test your water and we will recommend the best water treatment equipment to clean up your water and make it pleasant for use. 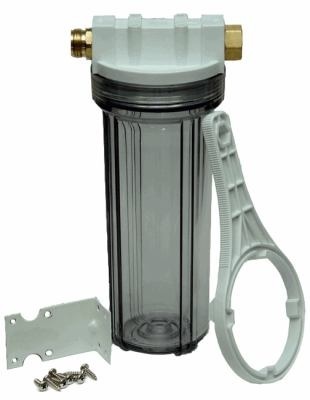 If your current water conditioning equipment is leaking or does not seem to be working well, please Call Us. 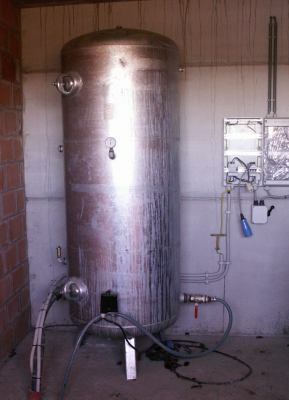 We install filtration systems ranging from a small spin-down style sediment filter, to a full sized home filtration system for iron and other minerals. To discuss which system may be appropriate for your specific needs, please call one of technicians at (850) 566-1816.